Want to be the center of attention in dance parties? 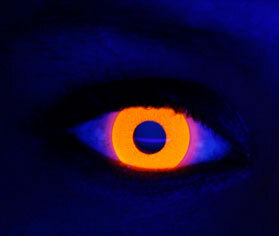 You can be one with Coco Contact’s Rave Orange lenses! Show off with bright-lit eyes the moment the lights are dimmed and dance the night away. Get your pair now only at cococontacts.com.